If you have been following along in this series, I hope I have given you some inspiration for your new home at The Coloradan! As I've mentioned before, each plan is flexible and can easily be adjusted to fit your unique needs. Read more! Thank you so much for following along in this series. The Coloradan at Denver’s Union Station is such a unique building and I really enjoyed putting together design packages for their future residents. 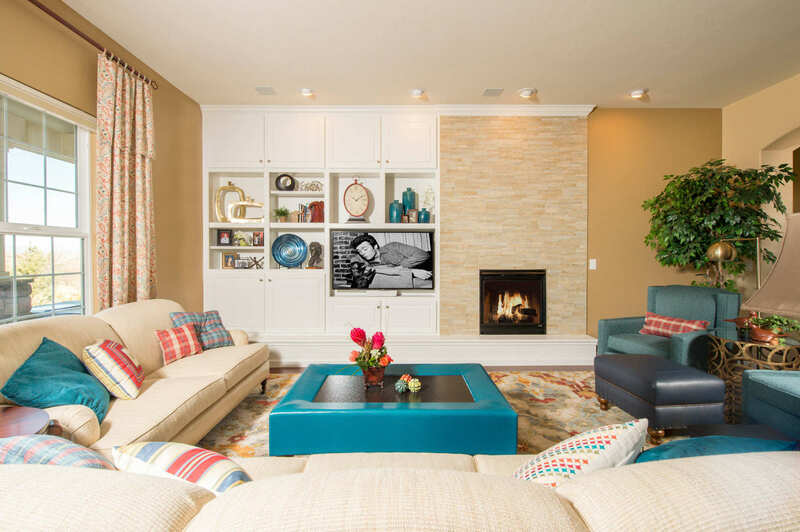 Keep in mind: all of my designs are easily transferrable and if you don’t have one of the three units highlighted in this series (or if you don’t even live in this building), I can customize each design and furniture selection to fit your home. UNIT 1528: OPTION #1 For this unit, I provided two options; both with similar fabric choices. The main difference in the two plans are their price points. 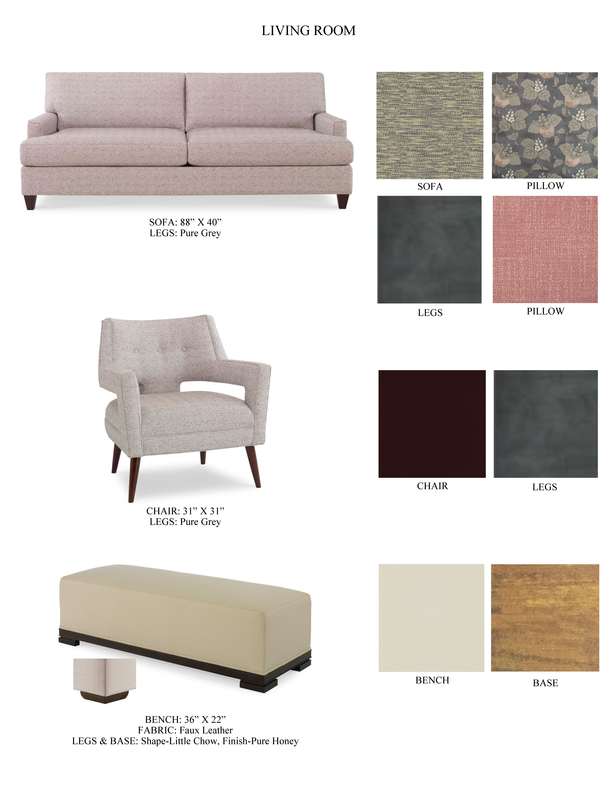 Option 1 with lower priced furniture still gives the urban luxury feel while using the more expensive fabrics on the pillows. 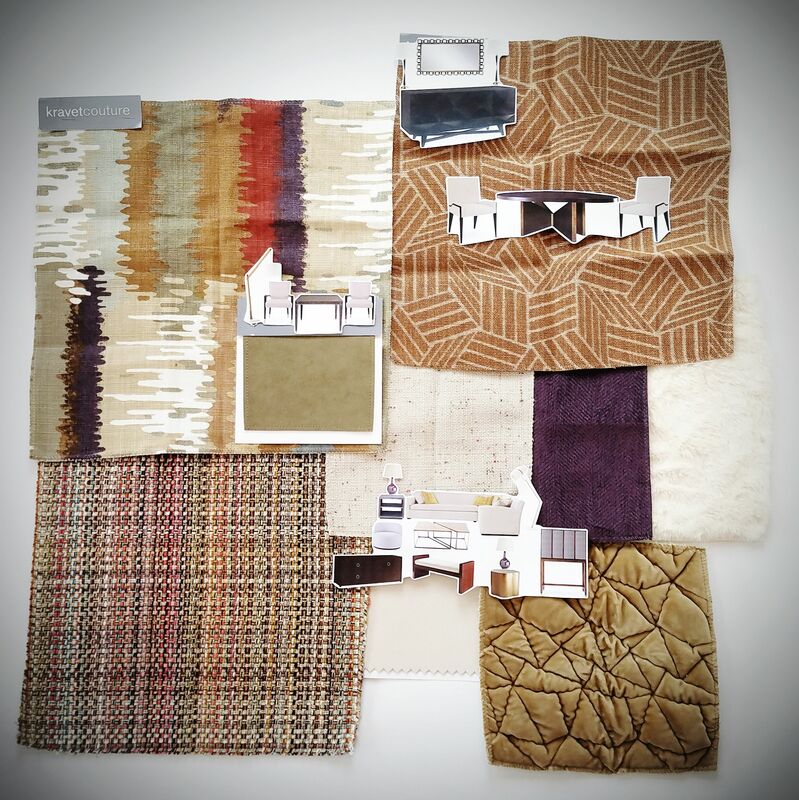 Option two utilizes the high end fabrics on the larger furniture pieces, easily changing the look and feel of the unit. UNIT 1528: OPTION #2 Read more! I was given three floor plans in the building to work on and, as a courtesy to all residents, I have put together design concepts that complement your new urban home. So please follow along in my three-part series, as I will be sharing each design concept and sharing how to maximize each space. Read more!